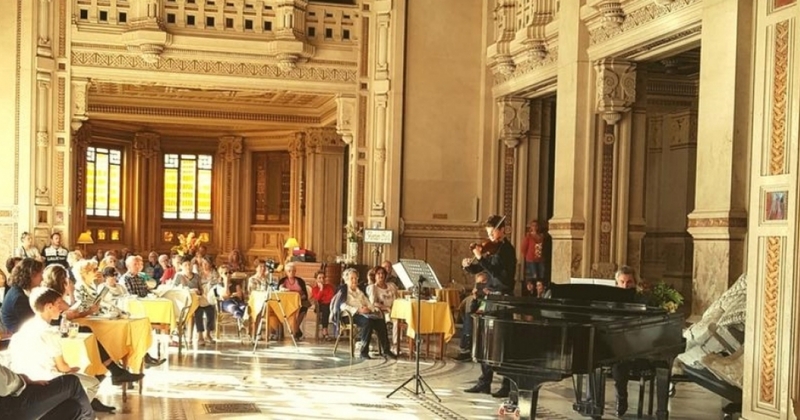 A journey in the musical didactic activity of "I Musici di Parma" and the violinist Yulia Berinskaya, aiming to rediscover traditions and innovation. A comparation between part and future, to train new young musicians, the next protagonist of the Italian and European music scene. With the participation of Luca Ciammarughi.